Between 2012 and 2016, the inspectorate engaged in ongoing dialogue with the education partners and sought feedback from schools on how the process was working and how it could be further developed. In 2016 a new SSE circular and resource materials were published to support schools in the second phase of SSE from 2016 to 2020. This page contains documents and resources to support schools as they engage in the second phase of SSE. It will continue to be updated over the coming weeks and months. Select the thumbnail below to find out more about the process.  Circular 0040/2016 issued in June 2016 outlining the requirements for post-primary schools, in their continuing engagement with school self-evaluation of teaching and learning from 2016 to 2020. The inspectorate has developed revised SSE Guidelines that take account of circular 0040/2016 and the feedback received from schools and the education partners. These guidelines are designed to support post-primary schools in their engagement with the second phase of school self-evaluation between 2016 and 2020. The Post-Primary Guidelines can be downloaded here. 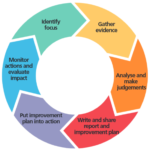 The Inspectorate has developed a new Quality Framework for Schools. The framework is published in Looking at Our School 2016 A Quality Framework for Post-Primary Schools. It provides a unified and coherent set of standards for two dimensions of the work of schools: teaching and learning and leadership and management. The Quality Framework will inform the work of inspectors as they monitor and report on the work in schools. The teaching and learning dimension of the Quality framework will support schools as they engage in the school self-evaluation process. Looking at Our School 2016 A Quality Framework for Post-Primary Schools can be downloaded here.